Welcome to Classical Authentic Ayurveda at it's Best! 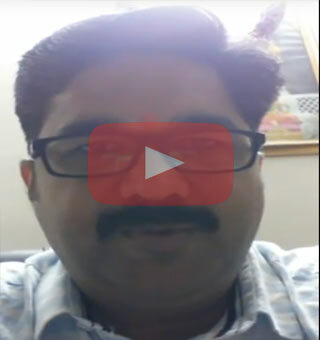 Patient Reviews for Ayurvedic Treatment for AVN, Cancer, hiv, aids, obesity, thyroid etc. "BEST AYURVEDIC DOCTOR IN MUMBAI" with best Ayurvedic treatments for All Chronic Diseases, AVN, Thyroid, HIV/AIDS & Cancers. 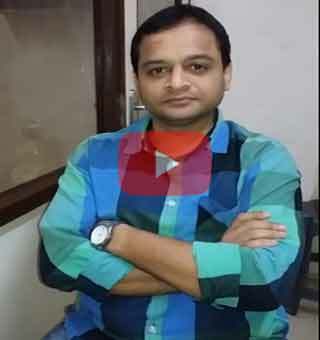 Find Patient Reviews for Ayurcure Ayurveda Clinic at Goregaon, Mumbai. 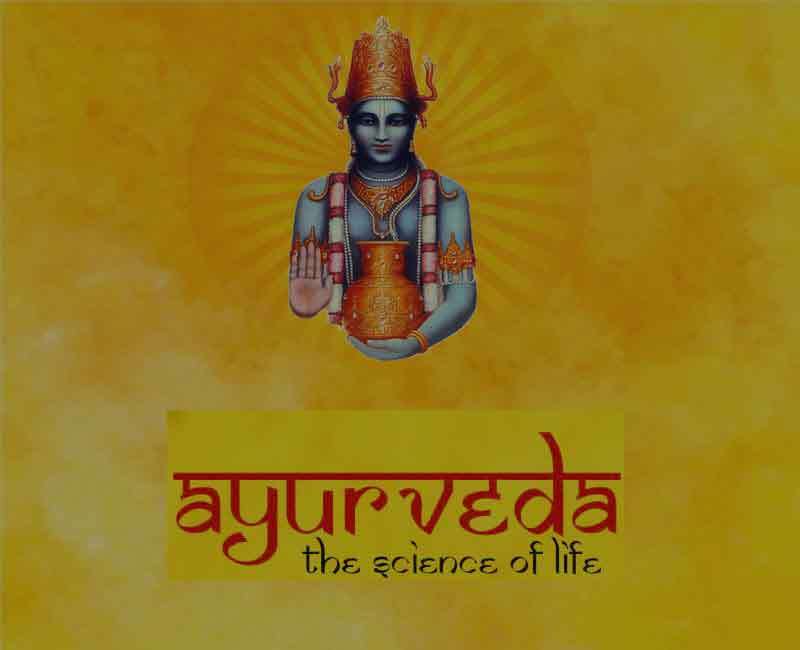 Ayurcure Ayurveda Reviews and Feedback. I experienced the most magical AVN treatment in Ayurcure clinic. If you don’t want to face any side effects of allopathy. Ayurvedic treatment is the best way and Ayurcure is perfect destination. I went this clinic for mom’s join pain treatment. She is 64 years old and facing this problem from very long time. After Ayurcure treatment her level of pain is reduced. This clinic actually have concern for their patients and also treat them with care. Her treatment is still in process but we are happy with results. Awesome place for the Ayurvedic treatment. genuinely want to say thanks to Ayurcure. Feeling much more relaxed and calm after Panchakarma Ayurvedic massage.